Sell your CHILDREN IN PARADISE items on eBay ! I thought I'd try something different this time 'round: I feel like reviewing an album that is not new, but deserves your attention all the same. As my biography states, I run a page on Facebook called The PROG Mind. 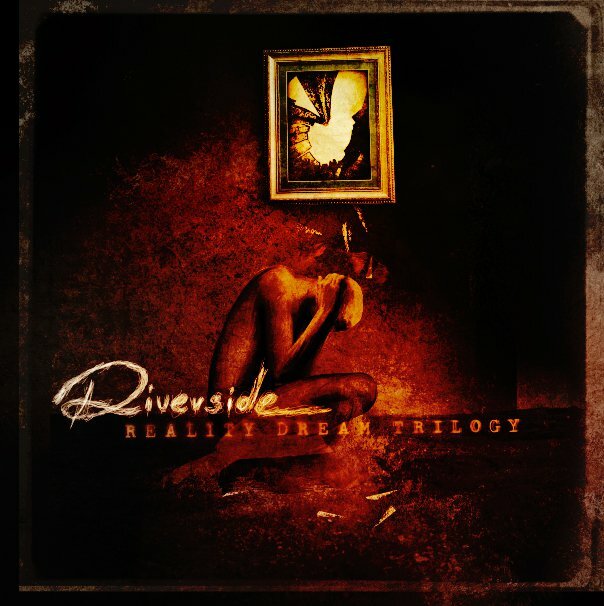 Well, I get all kinds of music sent to me there, and Dam Kat, the singer for a band named Children in Paradise, introduced me to her band's first album. I want to say right now---I'm ever so grateful. 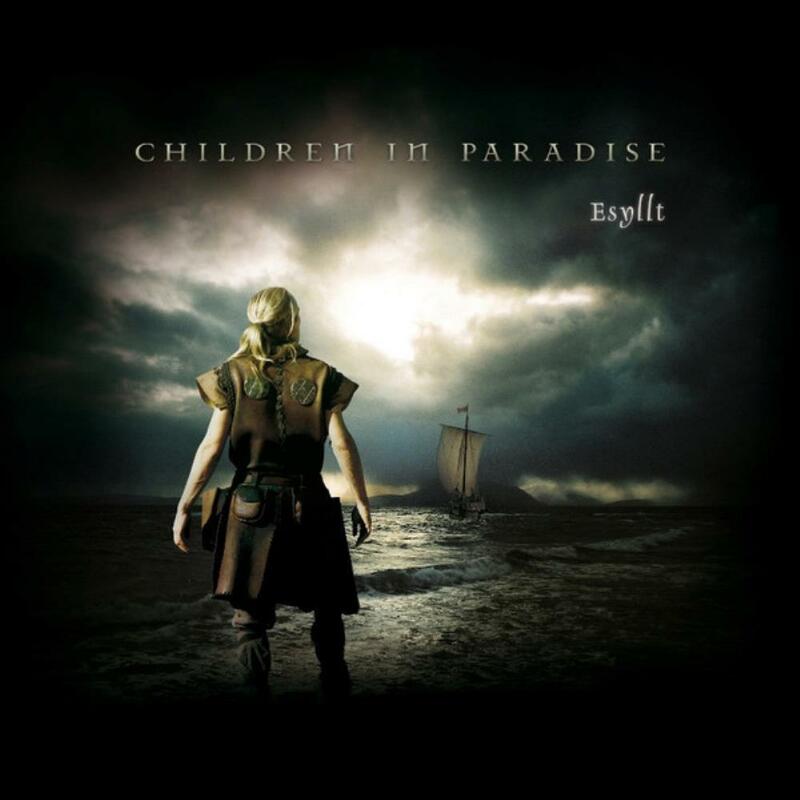 Children in Paradise's debut album "Esyllt" was released in 2012, so it's not overly old. However, it's definitely one of those albums that flew under the radar. This French band has quite a style of progressive rock, infusing it with atmosphere, cinematic style, and Celtic flavor. If there's one thing that I'm a sucker for, it's Celtic elements in music. And Children in Paradise deliver on ALL fronts here. "Esyllt" is a wonderful work, full of gorgeous melodies, incredible ambiance, ethereal soundscapes, and an emotional connection that one will not find often. I have to laugh as I look at the list of influences this band claims. Everything from Dead Can Dance and Pink Floyd to Howard Shore and Led Zeppelin is present, and I laugh because I love almost every band they mention! 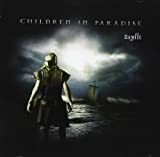 First and foremost, I can hear Pink Floyd and Dead Can Dance, but the mighty Tull and others are definitely present, as Children in Paradise display a dark, moody, folksy atmosphere in much of "Esyllt". However, it isn't dark in the creepy sense, but instead it's blackened with tears and depth of topic. The band pulls all of this off with an array of instruments. First of all, Dam Kat's voice is the centerpiece. Her voice is a celestial palette of emotion and feeling, and you can almost hear her tears. She makes this album what it is, and I believe she has become one of my favorite female singers. Just as important, though, is Gwalchmei's guitars. This is where the Gilmour influence is evident, as he plays soaring, complex solos with ease. These guitars only add to the emotion present, and are easily one of my favorite parts of the album. Patrick on drums, Stephane on bass, Loic on pipes and whistles, and Jean on the keys all add their own touches to the mysterious music, from the folksy vibe added by the pipes to the pure beauty added by the keys. The band feels tightly knitted already, and no one is competing for showtime. This is a band with emotion and art as their goals. But what about the album itself? "Esyllt" is a variety of legends and myths, from King Arthur to Tristan and Isolde. I love this sort of thing, and so I was excited to hear how the band would portray the stories. The band outdoes themselves in crafting music that just seems to fit. Right away, they give us the sad "Little Butterfly", the sacred "King Arthur's Death", and my favorite track, the supremely emotional and sorrowful "My Son". The heartache and the pain in the deaths of loved ones are only matched here by the sublime music and emotive guitars and pipes. Each and every track on "Esyllt" is a treat, from the haunting "The Battle" to the hopeful "I'm Alive". And, as the ethereal atmospheres swirl around you, you can't help but feel the spiritual and inspired nature of the music as a whole. It's truly a mesmerizing experience from beginning to end. As of now, Children in Paradise are working on their second album, and I, for one, can't wait. I can't wait to experience the sounds and powerful ambiance again. This band has something truly special and truly unique here, and I can't get enough right now, either of the amazing vocals or the musical perfection. And, so, Children of Paradise, certainly influenced by many of my favorite bands, are certainly not caged by their influences. They, on their very first album, have created something new, beautiful, and unforgettable. This, my friends, is an album to own and share with those you love. I know I will. Post a review of CHILDREN IN PARADISE "Esyllt"